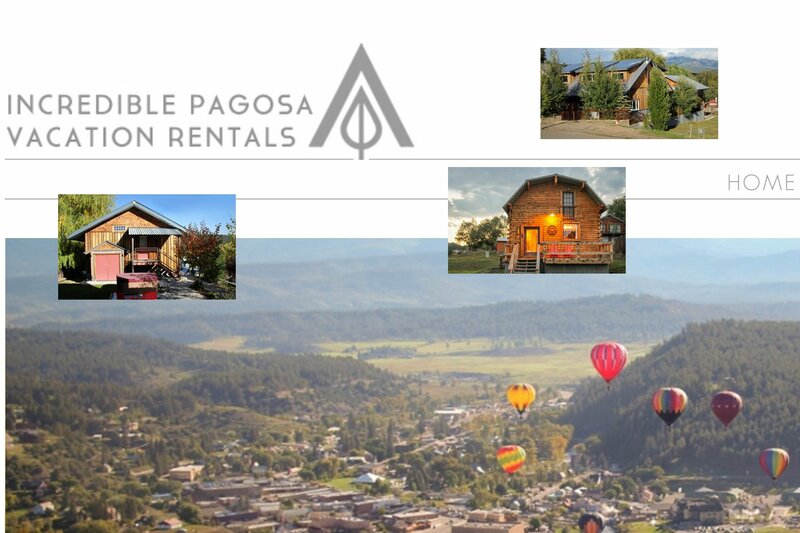 We offer several unique, exceptional, well stocked and well cared for homes in downtown Pagosa Springs. Each property includes wireless internet, a hot tub on site and too many amenities to list. Three of the listings are adjacent to one another and together can accommodate up to 14. 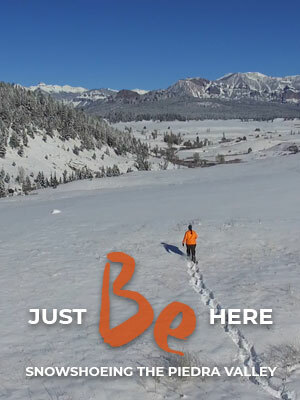 They are also only a short walk (three blocks) to downtown shopping, dining and entertainment, galleries, the San Juan River and river walk, three different hot springs spas, an organic grocery store (one block away), a bakery, coffee shops, the Reservoir Hill trail system for hiking, mountain biking and frisbee golf, and several city parks. Please visit our website for details or call <a data-cke-saved-href="" href="&quot;tel:(970)" 946-0170"="">(970) 946-0170.